Enhance the look of your classroom with the Hipster collection. Each folder boasts a charming Hipster design on the outside and a coordinating solid color on the inside. 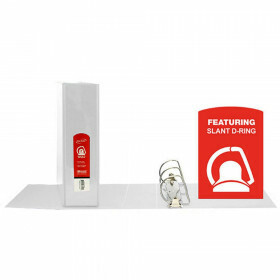 A creative solution for organizing important documents, these designer folders are easy to personalize. 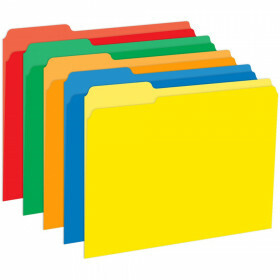 Each pack includes six 11.75 x 9.5-inch folders. 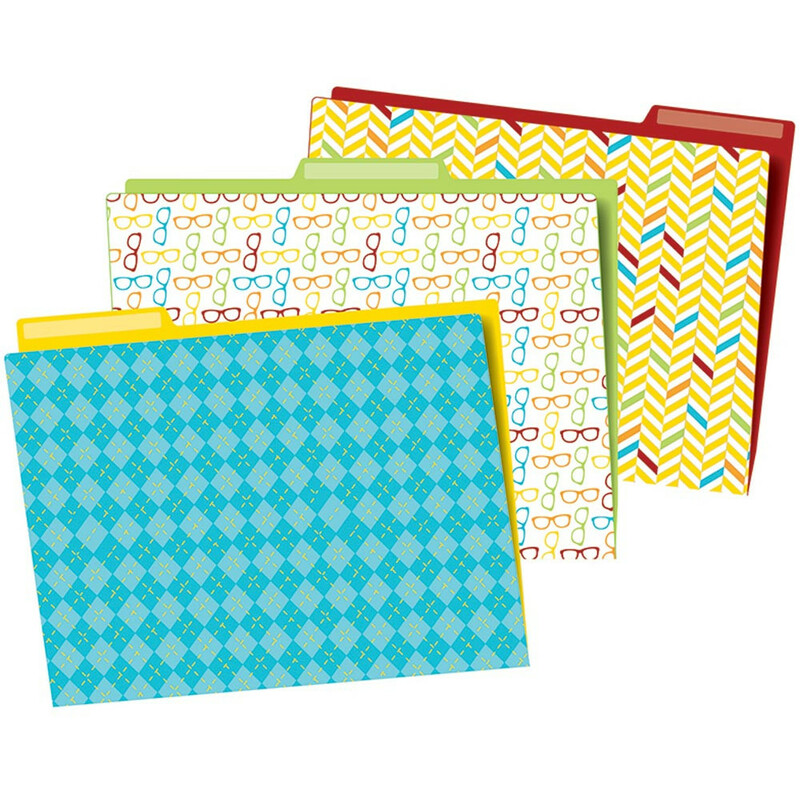 With three contemporary Hipster designs featured in this pack, these folders perfectly complement your classroom theme! Looking for something similar? 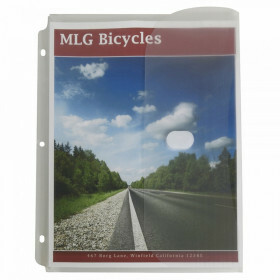 View our Folders or Supplies sections to find more school supplies items similar to Hipster File Folders.